DURABle. EASY to INSTALL. natural. 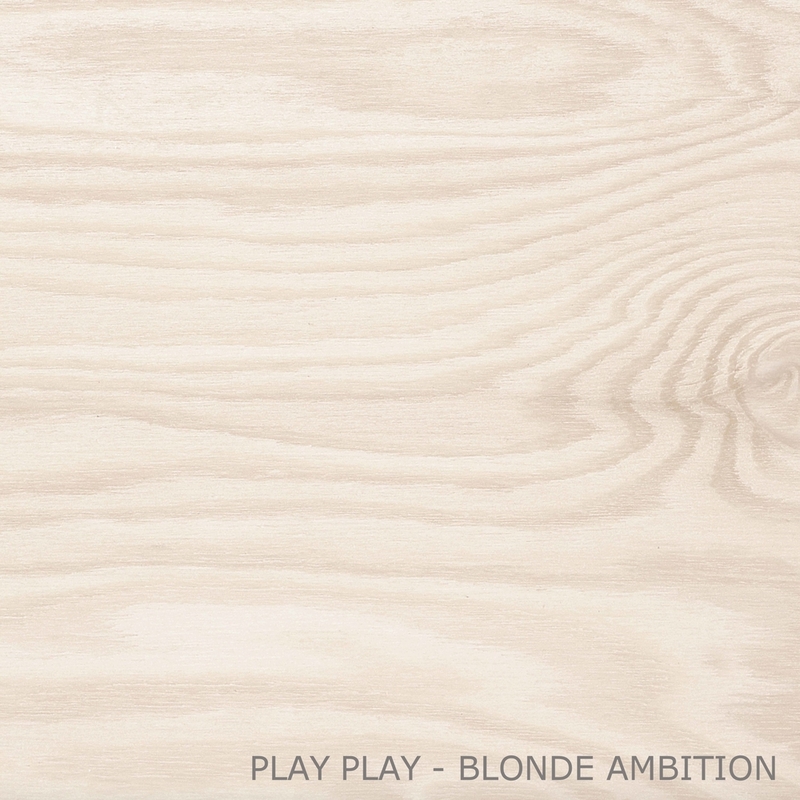 PlyPlay™ is a low formaldehyde plywood manufactured from sustainably-grown plantation pine and finished in a UV-cured coating. UV coatings offer a tough, scratch-resistant finish that is superior to a traditional lacquer in both quality and environmental impact. People also choose PlyPlay™ when they have a compressed programme, as it's fast to install and being prefinished removes plastering and painting requirements. Wall and ceiling lining, joinery and furniture made from PlyPlay™ is a great solution for projects such as hospitals, houses, schools, childcare centres and more. Each colour contains a delicate pearl sheen that builds on the natural warmth of the timber, bringing it to life. Pearlescence is the addition of tiny fragments of mica, special minerals that create the pearlised effect, and create a sheen on the ply that is not only warming but also adds a new dimension of light to the ply. We have taken the Scandinavian aesthetic of natural ply and brought it to life in an urban setting. It's inviting, it's warming and, true to its natural base, it is individual. The colour palette is pure and simple, and we've added delicate sheens to build on the natural warmth of the timber. PlyPlay™ gives an alternative for modern homes and architectural spaces – from crisp, clean retail fit-outs and creative commercial spaces to stylish residential interiors.